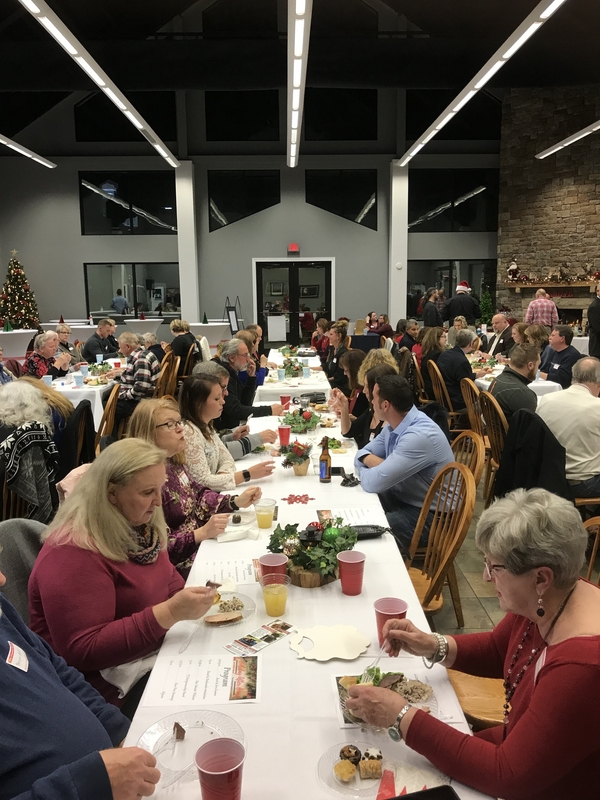 The holiday cheer was in full swing at Tom Johnson's Camping World where the McDowell Chamber of Commerce presented four area businesses with the coveted Tom Johnson Entrepreneurship Award at its Holiday After Hours Thursday, December 13, 2018. 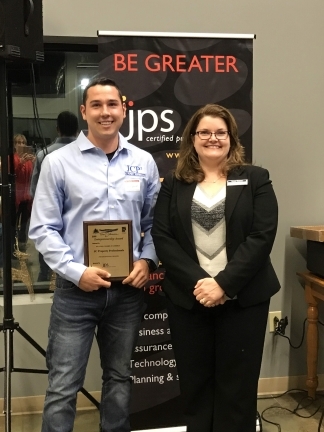 JC Property Professionals was a first-time winner this year while three of the businesses took home their second or third win. Ben Patton Land Surveying, Morris-Herron Heating & Cooling, and Right Way Pest Management represent our seasoned business owners that have shown continued growth. 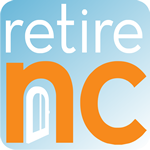 The Award recognizes those businesses that have at least 3% growth in the past three years, employ 1-300 people and are headquartered in western North Carolina. 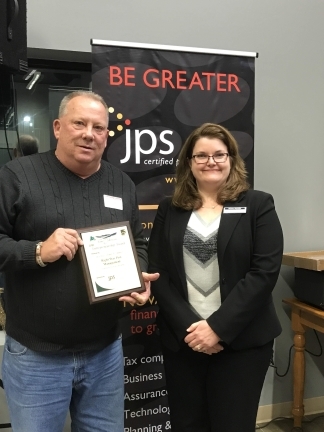 Named after local business luminary Tom Johnson and sponsored by local tax firm, JPS PA, the award program began in 2009 as a way to encourage pride and resilience in a depressed economy. Johnson was a resilient and determined businessman who refused to call it quits and pushed through difficult times with creative and bold ideas that proved successful. An outdoorsman and school principal, Johnson decided to forgo his career in the Marion, NC school system to pursue a new business he was passionate about, RVs and the RV lifestyle. What began with five pop-up campers sold and serviced out of Johnson’s front yard evolved into one of the largest and most respected RV dealerships, campsites, and RV service centers in the nation – Tom Johnson Camping Center. Its staff remains true to the original passion and foundation established in its home-grown beginnings. In the fall of 2015, Tom Johnson sold the business to Camping World who will be using the Tom Johnson RV Rally Park as a model in their other locations throughout the U.S. Commitments to quality and customer satisfaction remain the cornerstones of the Tom Johnson Camping Center philosophy. 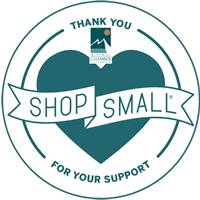 "With all the current economic growth, we feel this is the best way to honor those who work so hard in the small business arena. We are very proud of our business community and this is a way to recognize those who continuously emulate Tom Johnson's business vision," Executive Director Steve Bush said. The recipients were quick to recognize their employees as a big reason for their success along with the trending economic growth here in the county. "This would not have been possible without my employees," said Right Way Pest Management co-owner Jeff Hollifield who accepted the award. John Seaman of JC Property Professionals likewise recognized his employees as the driving force behind his continued growth. "They are out there getting the work done which allows me to manage the business and secure more contracts," he added. Ben Patton thanked his staff as well as the Chamber and the MBA for the work they do to promote growth in the community. "McDowell County has so much positive energy happening. 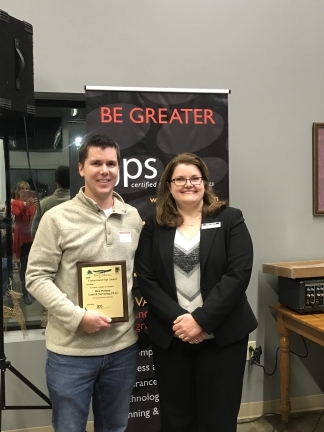 It's an honor to be part of recognizing one piece of this energy -- the entrepreneurial spirit," said Maria Pilos of JPS PA.
Donna Boyette, senior associate with JPS PA, presented the following local businesses with the Award.